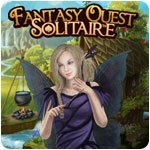 Fantasy Quest Solitaire Game - Download and Play Free Version! At the very last moment the Fairy Land was saved from the dark shadows. But now chaos abounds in the realm, threatening its peaceful denizens. King Feodor has no other choice than to ask the magic Fairies for their help again. Are you ready to face this challenge? 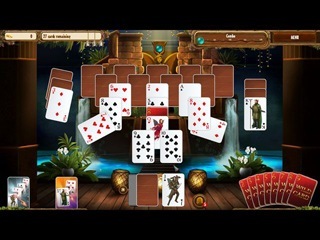 Play your cards right to survive! 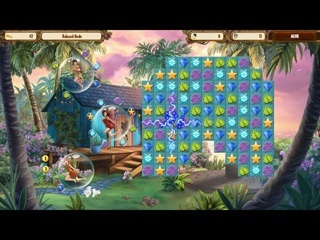 Many challenging quests and exciting adventures await you as you play adventure, hidden object, time management and puzzle levels.